Product Information: Without accessories Fabric: polyester + spandex Pattern: stripes Waist type: mid-waisted The fabric is ultra-soft, highly elastic, lightweight and high-quality with avery soft touch. 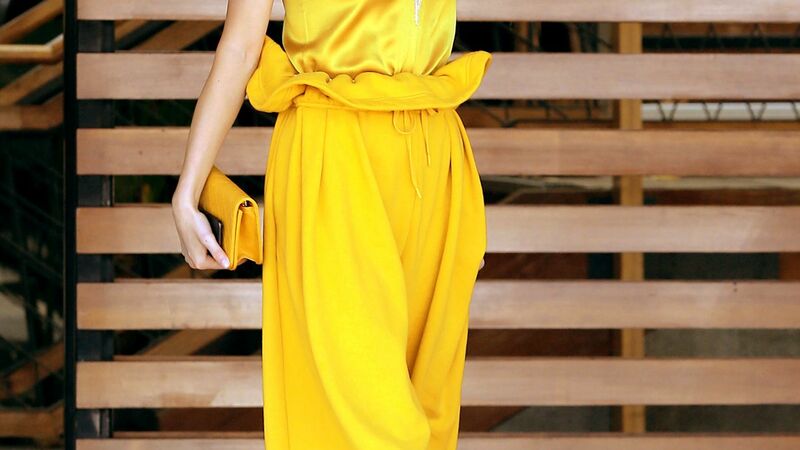 Casual style, with pocket, round neck sleeveless design, extra long, highstretch, no lining It is perfect for casual, pregnancy, weddings, parties, vacations, street wear,cocktails and everyday life. 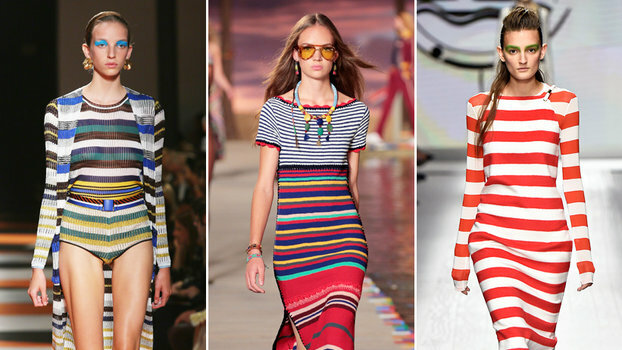 Every kind of stripe was seen on the spring/summer 2016 runways. Consider this your guide to the trend of the season.